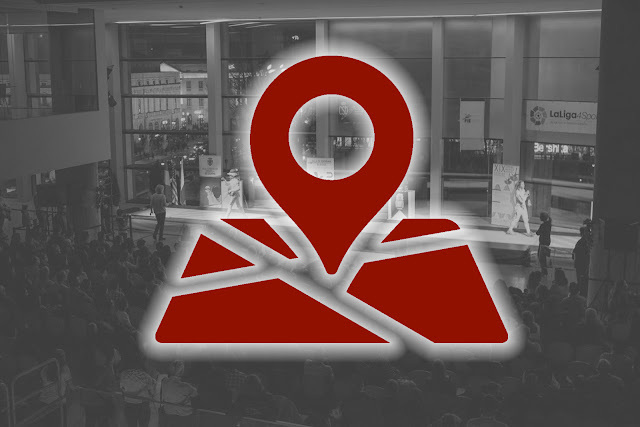 Map: Points of interest | XXI WORLD FENCING CUP "CIUDAD DE BURGOS"
We offer you a map with interesting locations related to the competition. In RED, the two locations where the competition will take place are marked. In BLACK the two official hotels of the tournament. In YELLOW the two bus stops corresponding to the competition bus. In GREEN places of tourist interest easily accessible. In any case do not hesitate to write us with any questions or queries.